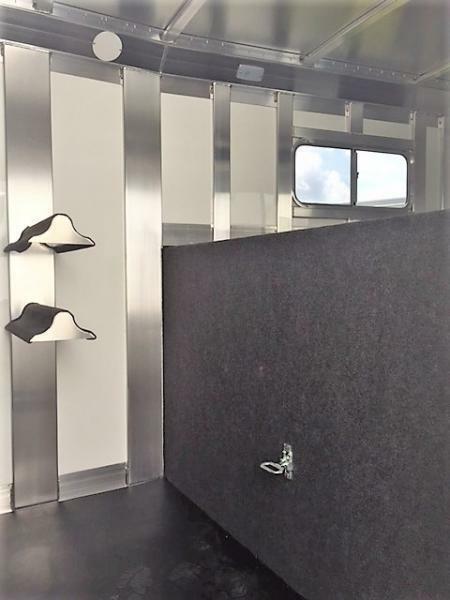 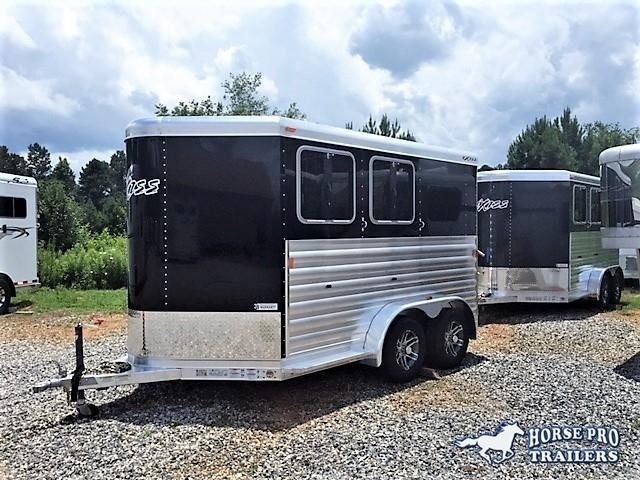 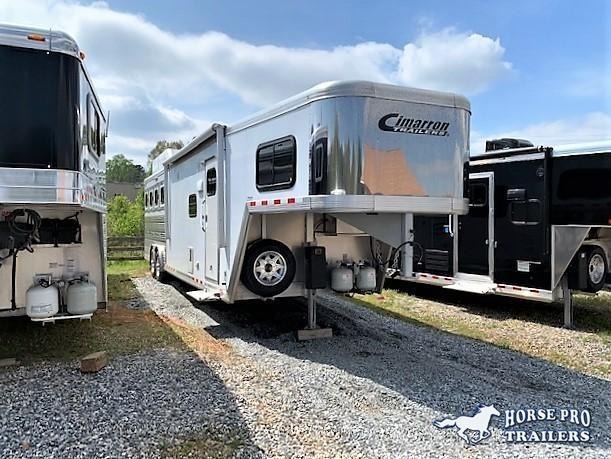 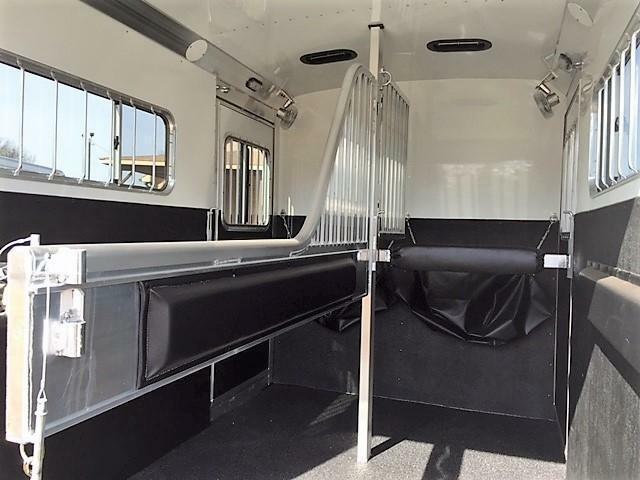 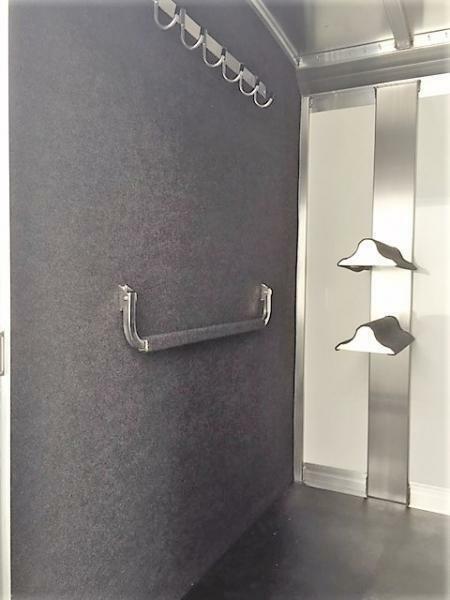 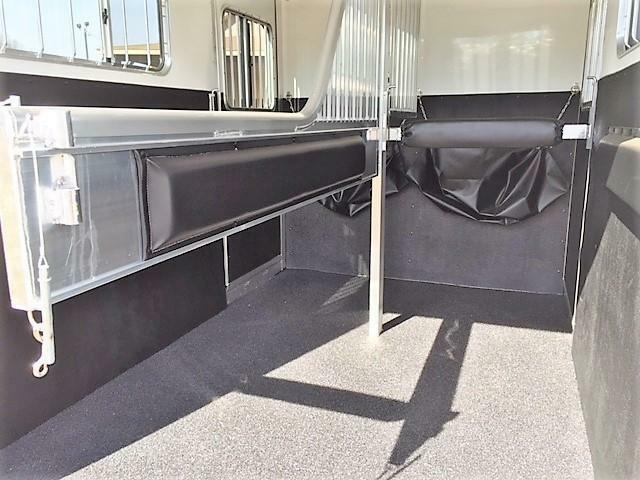 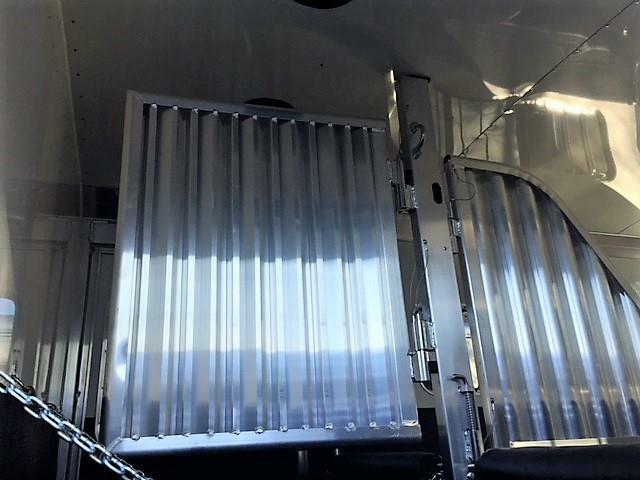 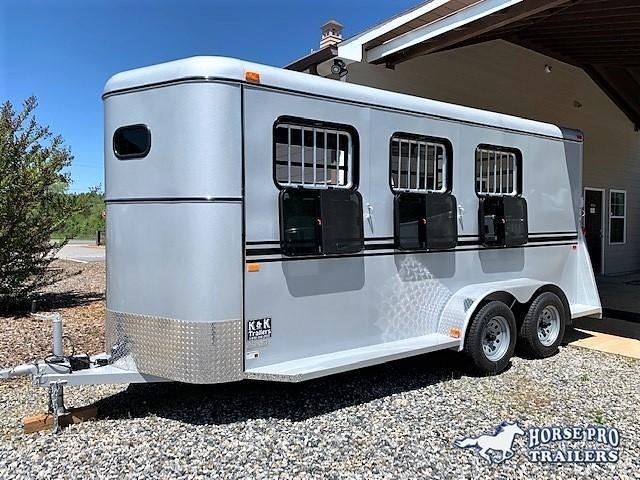 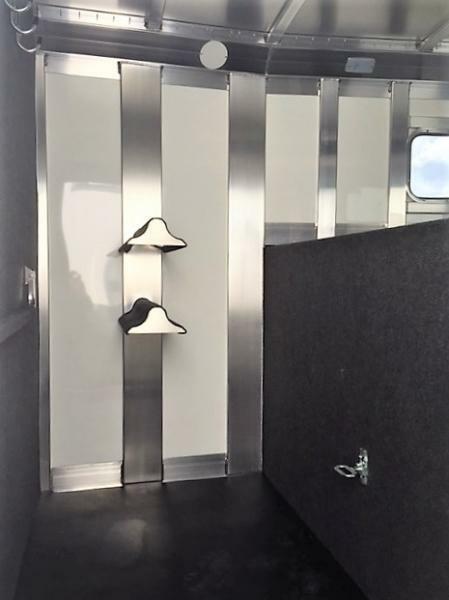 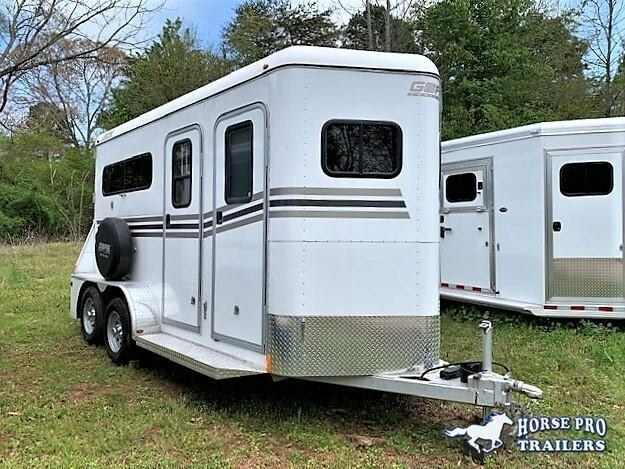 Home / Inventory / Gooseneck Horse Trailers (no LQ) / 2019 4-Star 2 Horse Straight Load Gooseneck- WERM FLOORING & HYDRAULIC JACK! 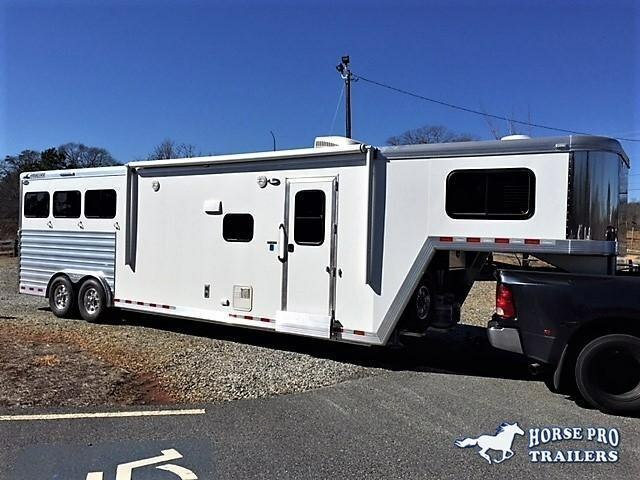 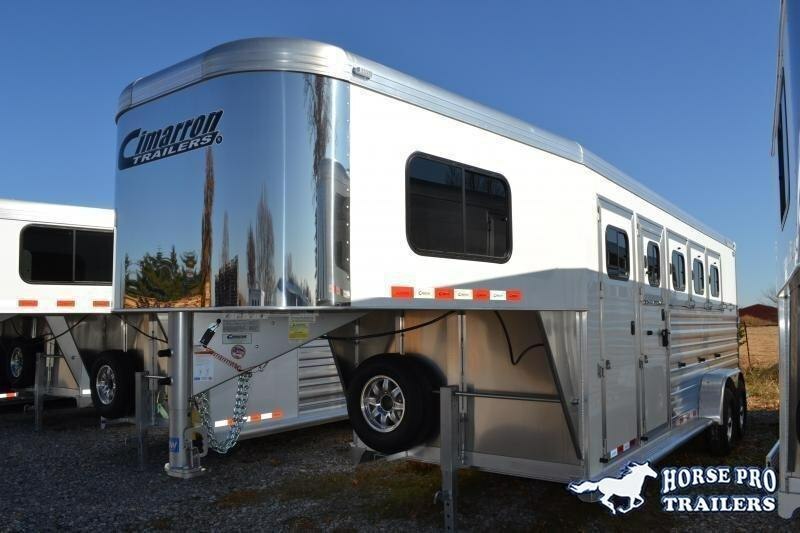 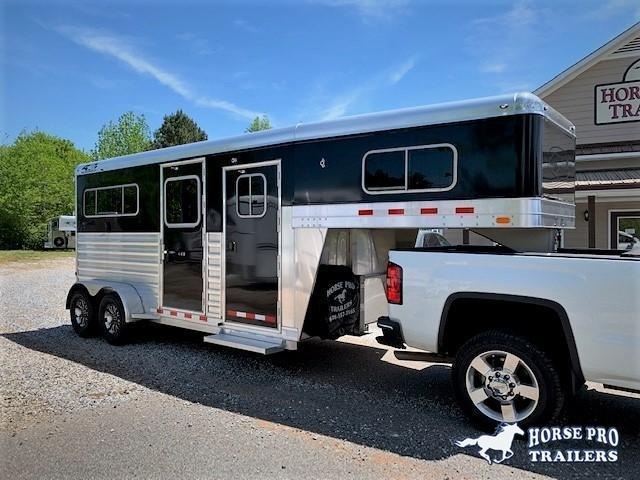 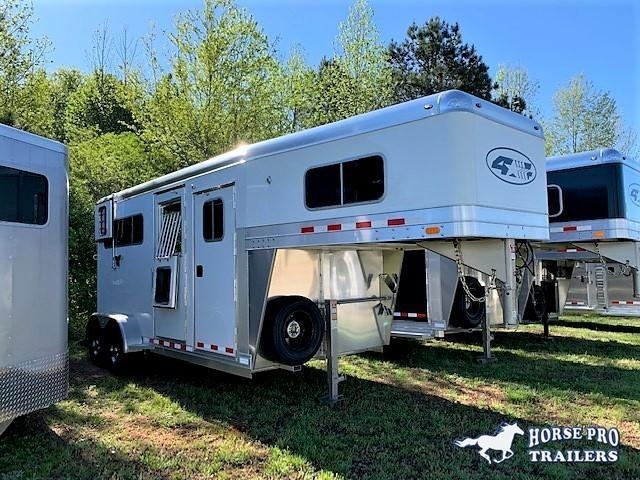 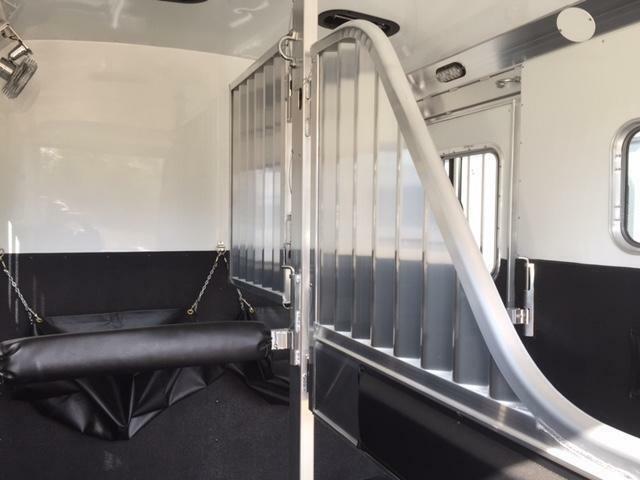 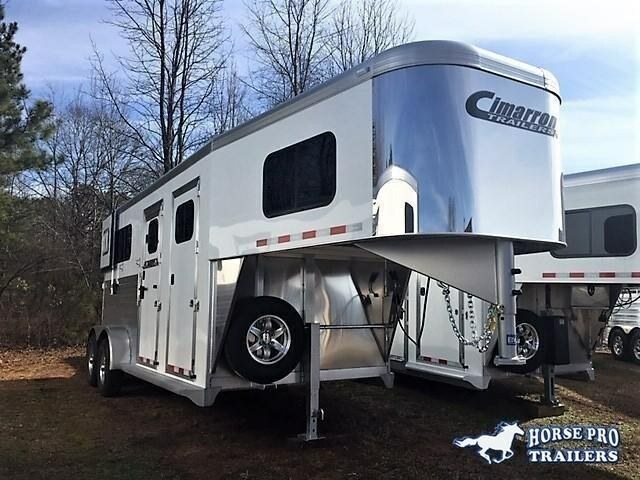 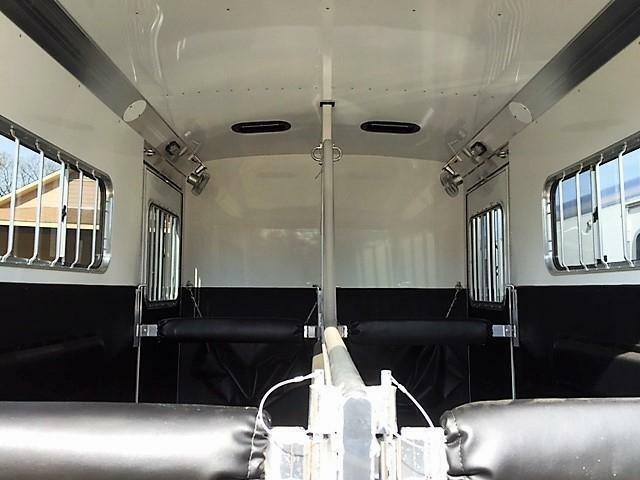 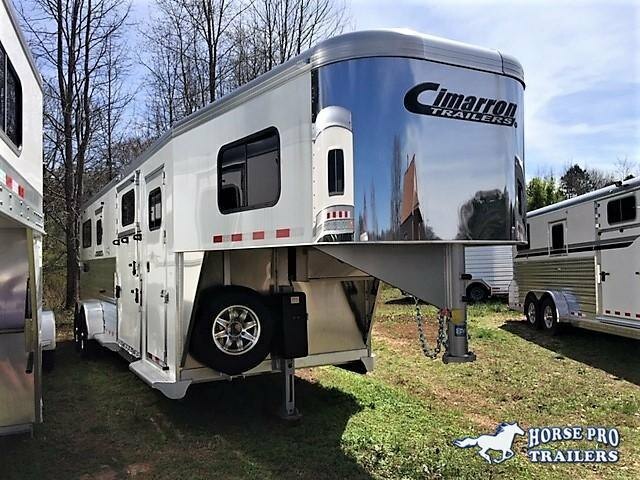 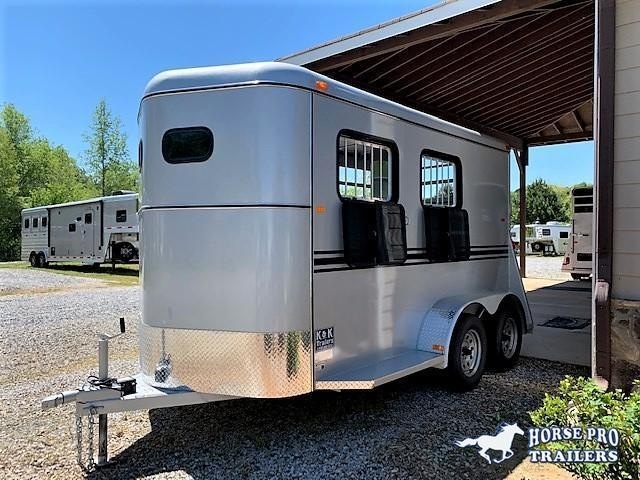 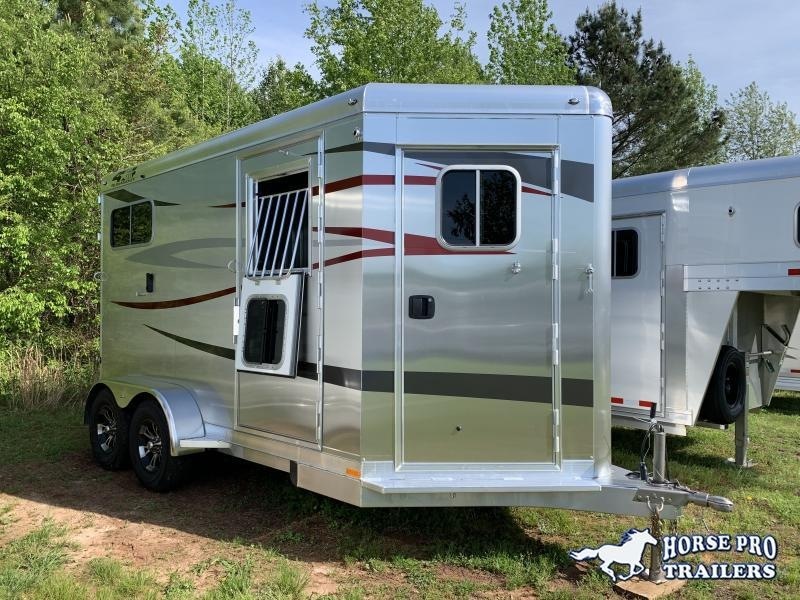 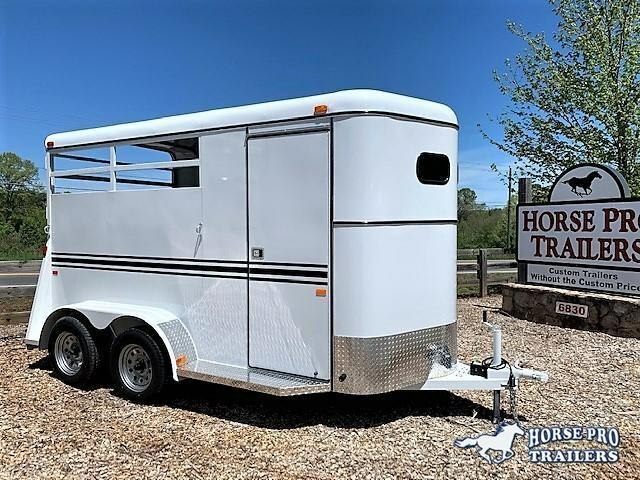 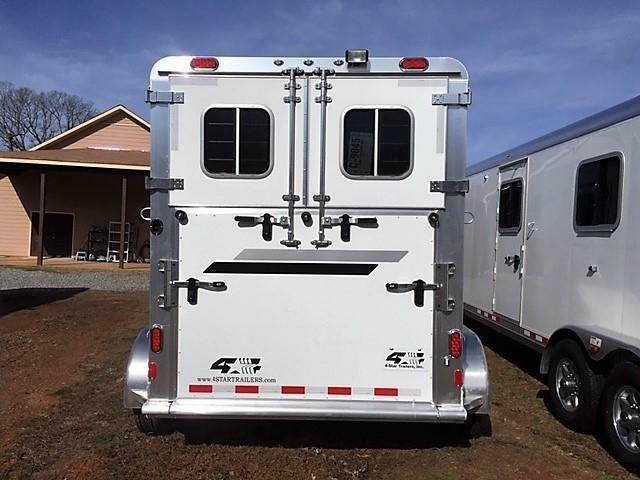 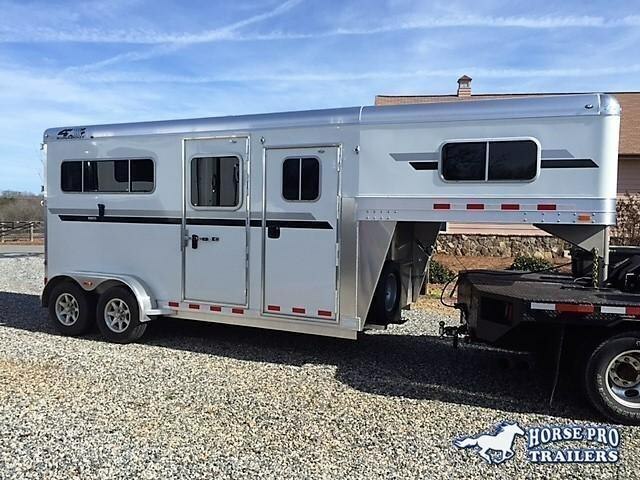 2019 4-Star Runabout 2 Horse Straight Load Gooseneck w/WERM FLOORING & HYDRAULIC JACK! 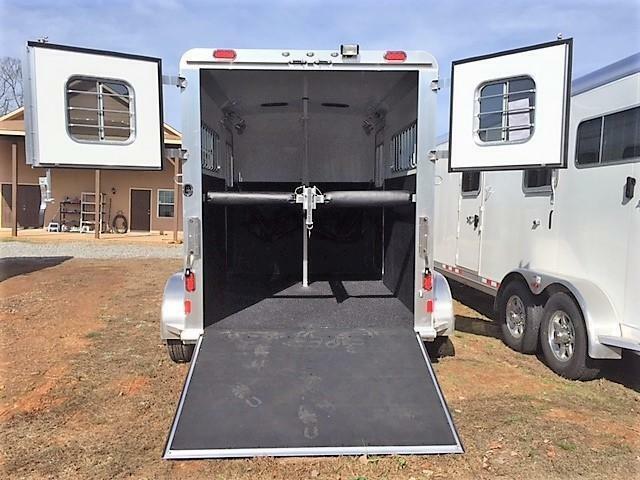 **Trailer in pictures is shown without hydraulic jack. 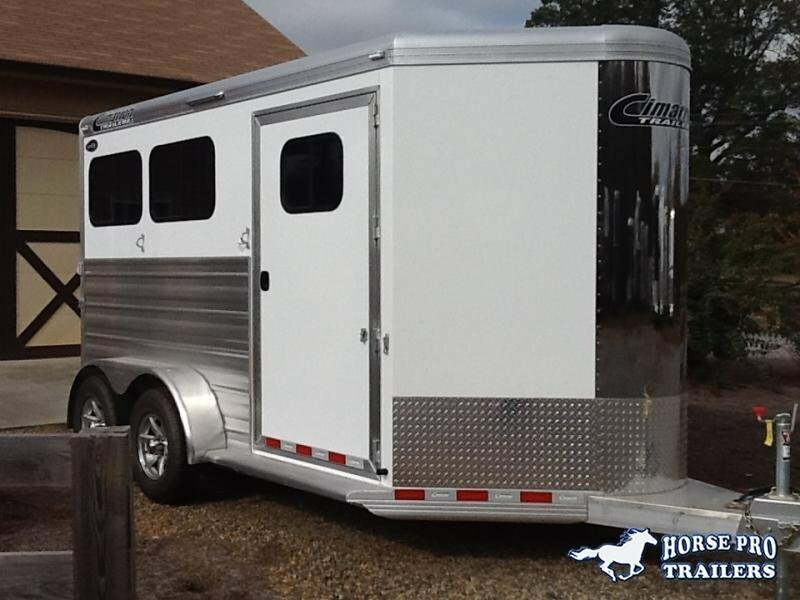 This unit is complete and ready to ship. 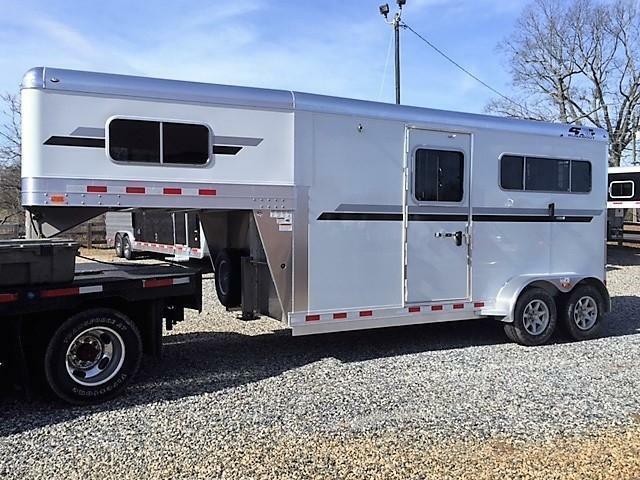 Will update pics when trailer gets to lot.